A roadside emergency kit is important in any weather — after all, nobody leaves the house expecting to break down. But in the cold and snow during winter, it’s good to carry a few extra items. 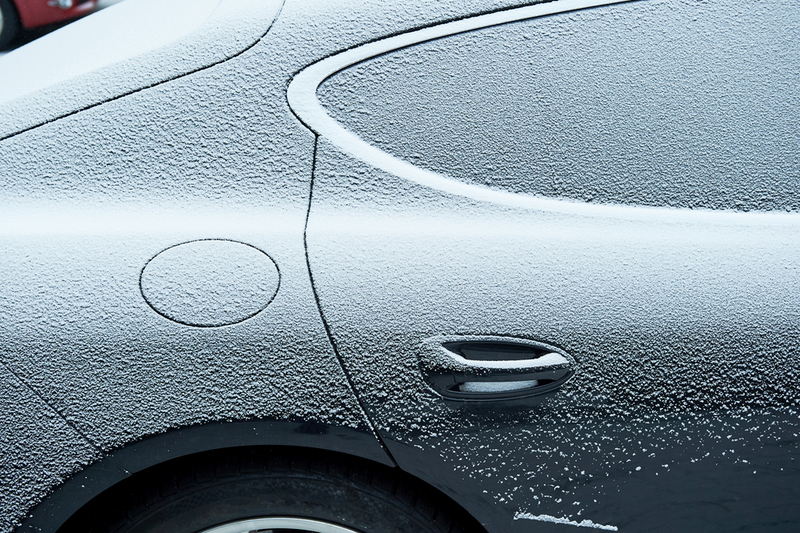 Indiana roads get slick with ice, and in the 25+ years of servicing European and luxury vehicles in Indianapolis we know it's good to be prepared for bad weather. What's in the basic Roadside Emergency Kit? This emergency kit represents the basics you need to survive a variety of winter crises. But depending on the severity of the weather conditions, you may be stuck in your vehicle for a while. You want your car to keep running, thus providing heat and light until you can get out or get rescued. Stay warm this season and pack up a winter roadside emergency kit! Should the worst happen, you'll be prepared with everything you need to overcome the challenge. Stranded in Indianapolis and need world-class automotive service? Did you know we are a Repair Pal Certified shop? Learn more. At Euro Motorwork, our mission is to delight our clients, earn their trust and provide world class automotive service. Our blog is full of useful tips, articles and resources to enhance your vehicle for optimal performance. Subscribe and we'll send new posts directly to your inbox. You’ve made the quite the investment in your car. Now it’s time to keep up the love with a few cosmetic tricks of the trade.